You probably heard the latest game floating everywhere.. well, literally everywhere! 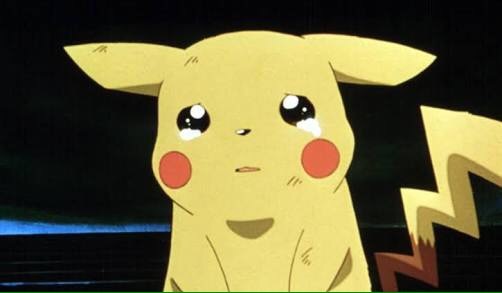 Nintendo after years of ditching development for mobile platform, they finally embraced it after they have launched thier Augmented Reality game “Pokémon GO”. It basically allows you to catch and collect these cute characters by going outside, search for them using the mobile app, fight them and get a chance to catch them. In order to play the game, you basically need to have the copy of the game, either via playstore, app store if available and install it to your device. Once installed, you will be asked for a google account. 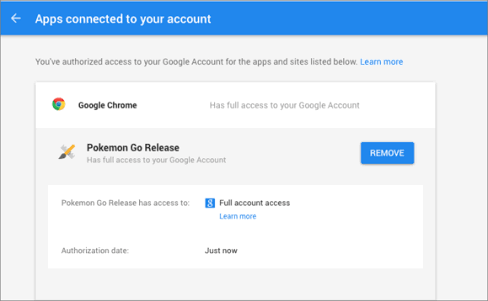 Google will then prompt you confirming to allow “Pokémon GO” full access to almost all of your google account features, such as your GMail contacts, Google Drive with both read and write access to all of them. This means, Niantic, the company behind the “Pokemon GO” can have full control of your Google account if they wanted to. In order for you to make sure that your account is safe, revoke the app’s access to your account after a successful sign in, since it will still work after revoking it. 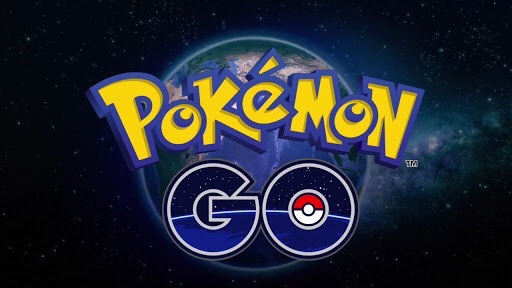 But I think the best and safest way to play the game without compromising your Google account is to create a new Google account and use it exclusively just for playing “Pokémon GO”.